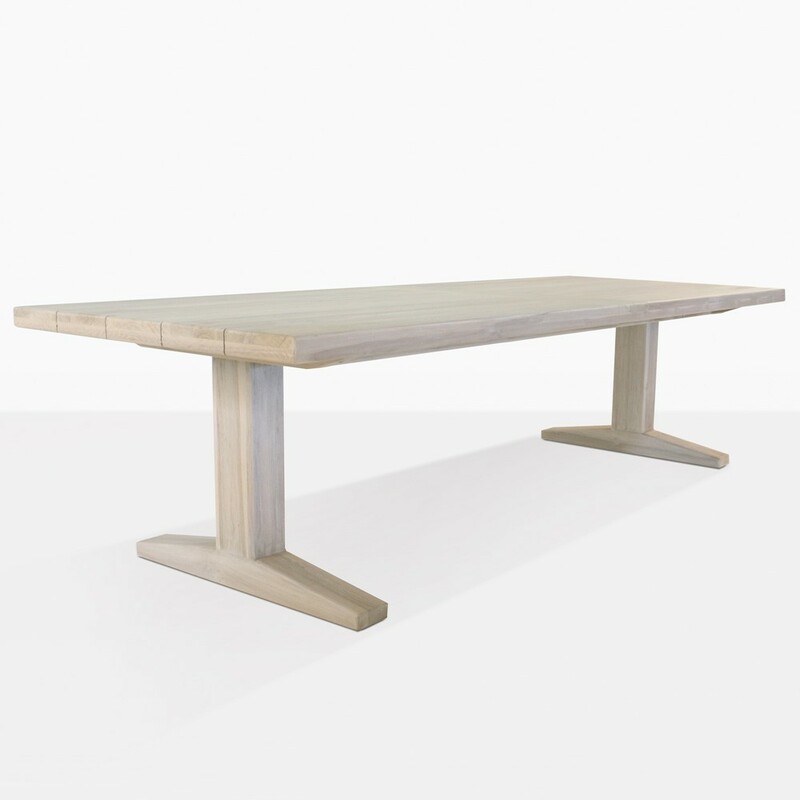 Creating an elegant place to dine, al fresco has never been simpler with the exquisite Sherman Teak Dining Table. 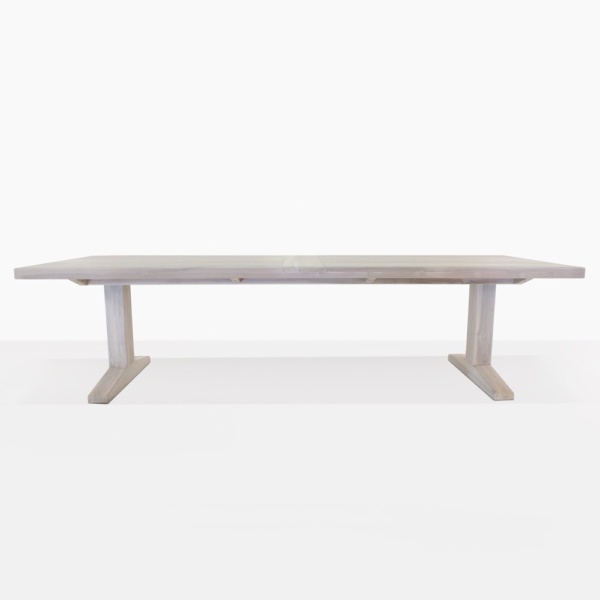 The Sherman Reclaimed Teak Dining Table is a divine, robust and hard wearing table. Modeled off French Country furniture from the turn of the last century and updated with some key modern styling, the Sherman is the perfect setting for long lunches and delicious dinners that go long into the night. Each Sherman table has long, thick panels that span the length of the table, while the legs have the traditional ‘church pew’ structure that looks tasteful and refined in any setting. 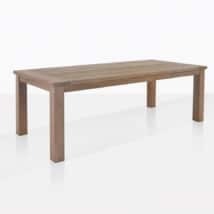 Make your patio furniture an exquisite haven for friends and family alike, by centering the Sherman Teak Table in the heart of your space. For a crisp and classic look, choose from our large range of wicker and woven. 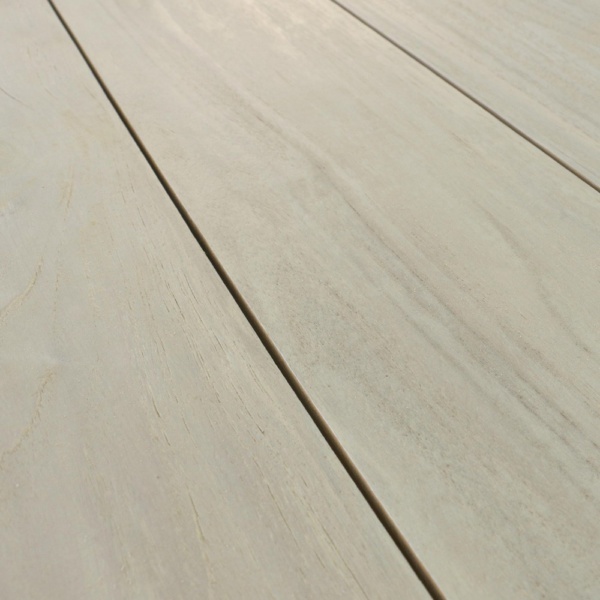 Perhaps you’re wanting an assortment of sturdy wood with lightweight, modern flair. Try and Aluminum Dining Chair around your Sherman Dining Table for an urban fusion of high quality products. Don’t forget to arrange some shade for the hot afternoons, with one of our amazing Cantilever Umbrellas overhead, so you may sit back and relax with your finest friends in a stylish and sociable setting. The Sherman Dining Table is constructed using amazing aged teak; the best possible wood for outdoor use. 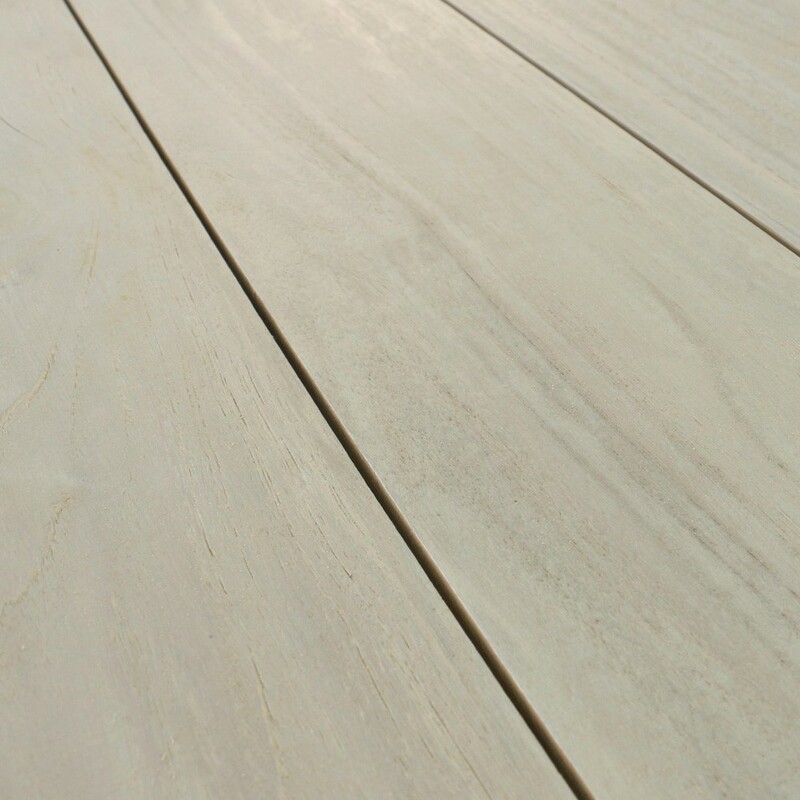 Full of natural rubber and oils, teak is strong, long lasting and looks exquisite year after year. 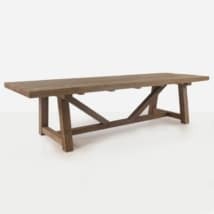 To purchase your Sherman Teak Dining Table, call Teak Warehouse today. Our sales consultants will help you find the perfect chair and accessories to complement your space. We have over 1000 high quality, outdoor products that will transform your space into a stylish and picturesque outdoor living area.